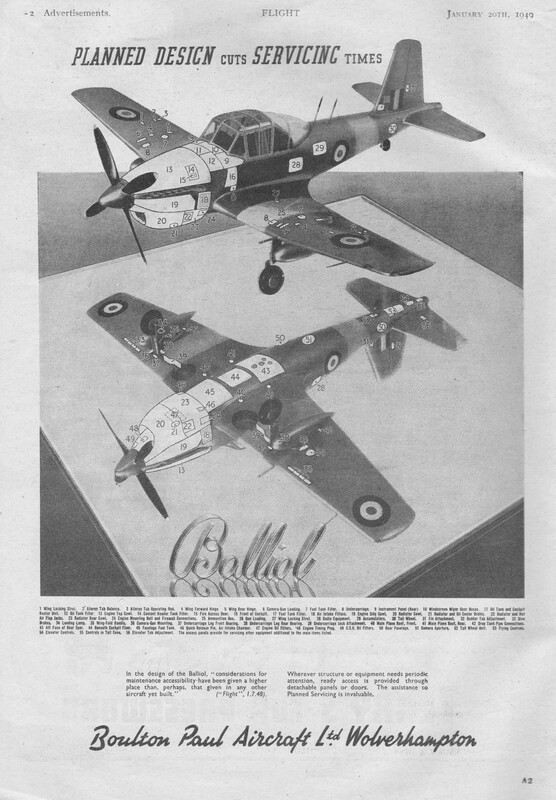 The Balliol was originally designed as an all-purpose advanced trainer to be fitted with an Armstrong Siddeley Mamba or Rolls-Royce Dart turboprop engine. 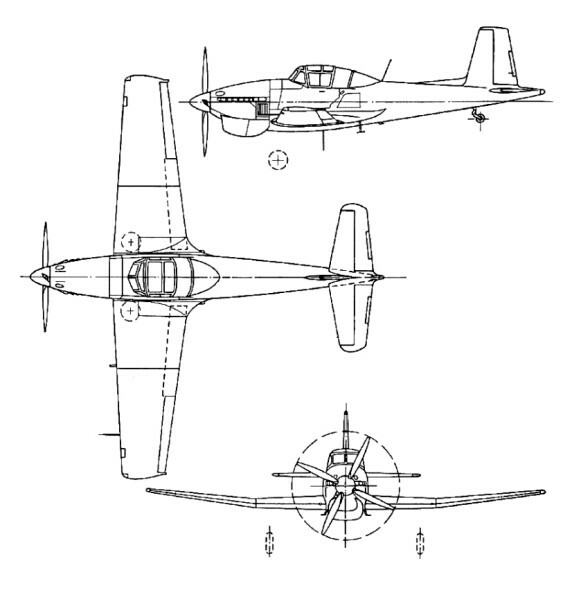 Balliol T.2 two-seater, produced for the RAF (162) with a 928kW Rolls-Royce Merlin 35 piston engine. 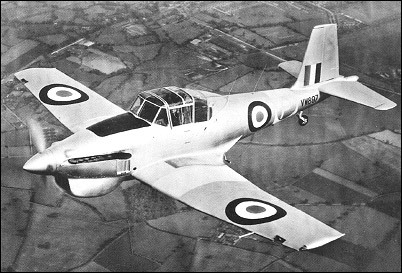 Sea Balliol T.21 for the Royal Navy with deck-landing capability (30 built). Cruise: 200 kt @ 10,000 ft.
TO dist 50ft: 1350 ft.
Armament: 1x MG 7,7mm, 4x 27kg ext.